A smarter breed of parka, The North Face Miss Metro Parka II Down Coat uses some clever tricks and features to add warmth and comfort. 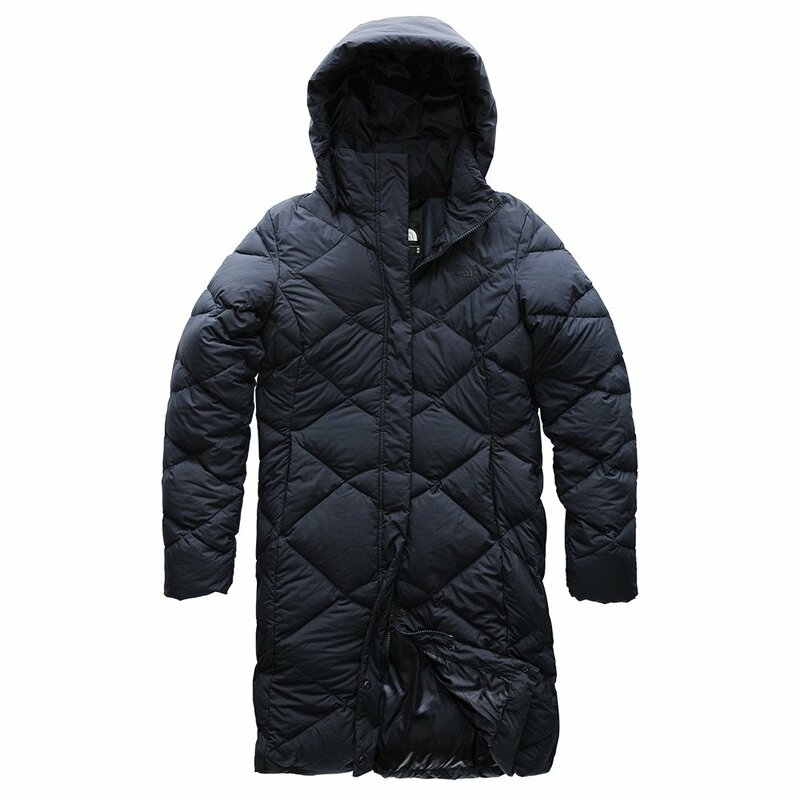 The long, flowing quilted fabric is stuffed with 550-fill goose down for the toastiest, most natural warmth out there. The partial fleece back liner adds extra warmth and interior softness, and the snap-off hood covers your rosy cheeks. The secure-zip hand pockets and interior media pocket keep you prepared and organized. When frost crystals are glistening off the city streets, don't fret - zip up The North Face Miss Metro Parka II Down Coat and go out with confidence.